Betknowmore UK understands that gambling can become a powerful and extremely disruptive influence on a person’s life and those around them. However, from the Founder to our outreach workers to our volunteers, we are proof as recovered gambling dependent people, that gambling addiction can be overcome and healthy and positive lives can be lived again. Our approach is ‘person-centred’, meaning that your recovery path will be as unique to you as the reasons a gambling dependency was formed. We focus on promoting your holistic health and wellbeing, we want cemented recovery for you, not a short-term fix. Just as importantly, we want you to feel empowered by the process, to feel you have control to live the life you want to. In 2014 Betknowmore UK launched the first dedicated outreach support programme for gambling dependency. In 2016, our ACT (Abstinent Cycle Tools) programme became the first externally validated outreach service for the UK gambling sector. 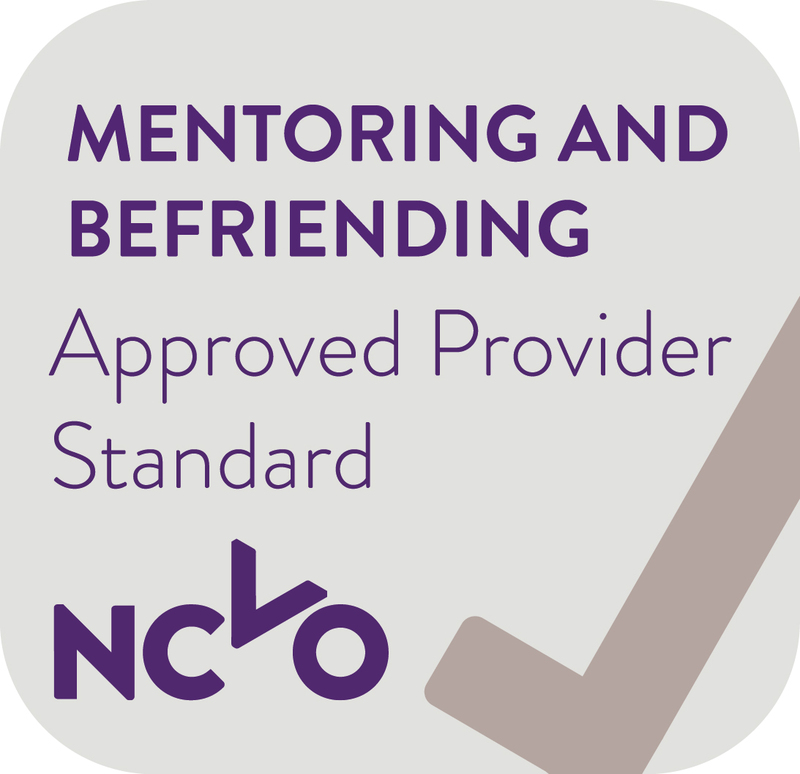 Accredited by the Mentoring and Befriending Foundation and awarded the Approved Provider Standard (APS), the programme has been tested and assessed ensuring we are running a safe and effective service. ‍When a client is referred to the service, the first step is to arrange an informal meeting with a trained mentor and begin building a trusted relationship. We encourage clients to think about the changes they would like to make and how we can support those changes. The purpose of ACT support is to provide structure and a clear pathway to recovery. What works for one person, may not work for you. The crucial point is that you are addressing your concerns and feeling supported in your recovery away from harmful behaviour. Please call or email for service updates. We are currently providing our services in Islington, North London, but will talk to you about how we may be able to help. As well as 1:1 mentoring, we can also provide 1:1 formal counselling as part of your support package. Our counsellors and psychotherapists are BACP and UKCP registered and have a wealth of experience providing therapeutic services to client’s presenting with addiction, gambling dependency and other problematic issues.